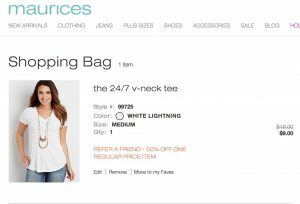 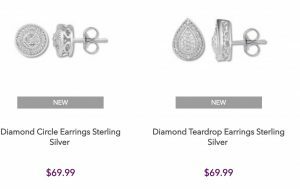 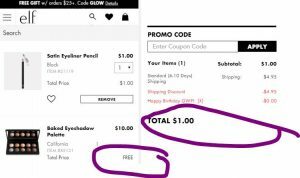 Maurices – Score 50% Off One Item + FREE Shipping – Get a Tee for $9 Shipped! 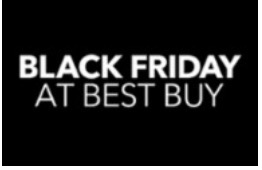 RUN!! 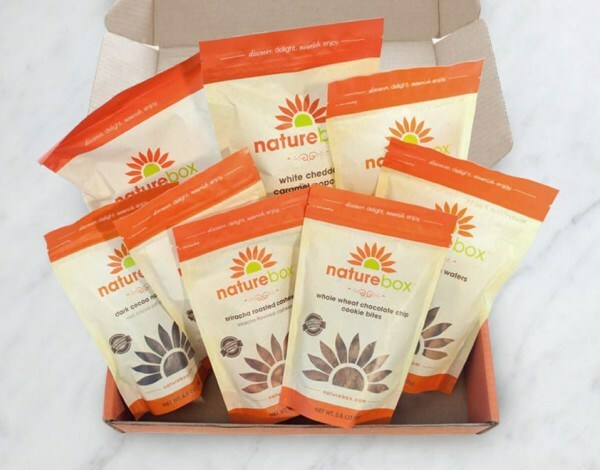 NatureBox Snack Box $5 for $25 in products + FREE Shipping! 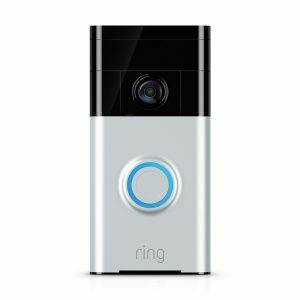 Ring Wi-Fi Enabled Video Doorbell $99.99 Shipped (Regular $179.99) – Black Friday Pricing! 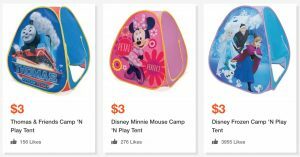 Roxy Promo Code – Backpack $14.70, Flip Flops $7.00, Toddler Sandals $5.60 + More!